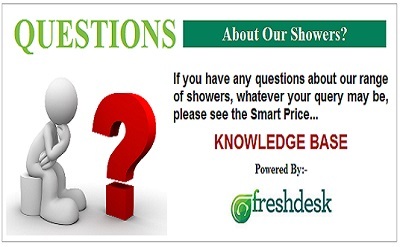 Below is an introduction to the available accessory items you may require with your new shower purchase. In summary, these are as follows - click the product name for full details and to purchase. 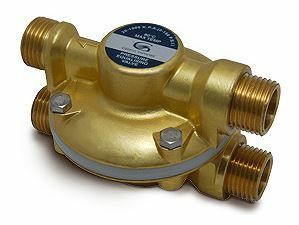 Pressure Equalising Valve:- Ensures the hot and cold water flowing to the shower is maintained and balanced at the same pressure. Scale Wizard:- This uses electronic technology to eliminate limescale issues and does so without altering the mineral content of the water. Showerguard:- Glass cleaner and protector - the patented technology helps keep minerals, scale and soap scum from sticking to the protected surfaces. LED Digital Showerhead:- This LED Colour Changing Showerhead by Insignia, is contemporary in design and not only looks fabulous, but has safety features too. 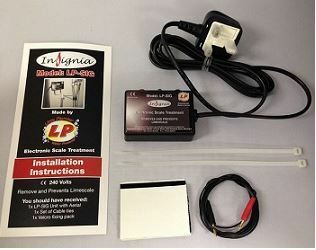 Insignia Water Softener:- Protect your new shower for years to come and give yourself soft water for everyday showering, with this Insignia Water Softener. Insignia Wood & Chrome Stool:- Perfect to use in a shower where there is no in-built seat, ideal for the elderly when washing or for relaxing when using a steam function. Wood Floor Insert:- Available on the some Insignia models - an optional slatted wood floor can be purchased for your new shower unit. This lifts in and out for cleaning purposes. Alto Drop Down Seat:- To fit Alto or other cabin units will alluminium control tower - this one with hard plastic seat. Alto Drop-Down Seat:- To fit Alto or other cabin units with alluminium control towers - this one with padded plastic seat. ​In low water pressure environments, such as gravity fed water systems where a product requires a water pressure greater than the current solutions provides, the solution is to install an independent Pump. ​Installing the correct pump, means you can enjoy all the benefits of the shower as it was intended. 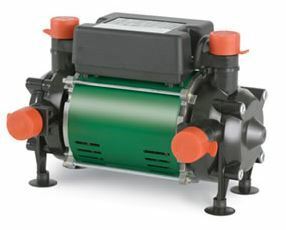 Salamander pumps are designed and engineered to ensure a long and maintenance free life. Each pump is individually tested for safety, performance and for the quality of the workmanship. The ESP range of pumps enjoy the security and protection of Electronic Sensor Protection. This technologically advanced and sophisticated heart has been created especially by Salamander. The micro-electronic technology and sensors protect the users and the pump from any unexpected and unforeseen conditions. 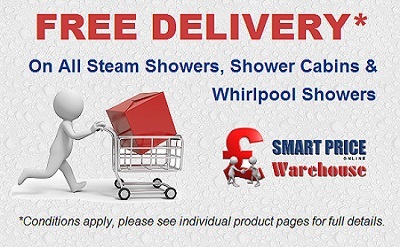 ​To ensure your steam shower, whirlpool bath or shower cabin offers a long and trouble free service, a correct installation is crucial. In this regard, the water supply to your product must be BALANCED. This means the water flowing to the shower, needs to be the same pressure on both the hot and the cold water supplies. 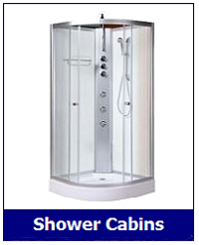 This ensures the shower Thermostat provides a long and accurate service life. Failure to have balanced water pressures, WILL damage the thermostat and invalidate its warranty. If you plan to use a Twin Impeller Pump to provide water then you do NOT need to fit a Pressure Equalising (P.E.V). However if you have a single impeller pump, Combi Boiler or a mains pressure hot water cylinder for example you WILL need a P.E.V. 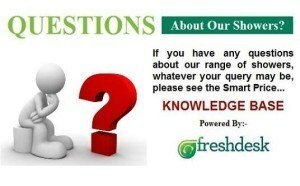 ​If you are unsure about your specific needs, please discuss this either with your plumber or talk to us direct. Typically though, if you have a Combi Boiler this will provide a constant pressure on the hot water, but your cold water will be distributed around your property direct from the mains. If a tap/washing machine/dishwasher etc in the property is turned on whilst you use the shower, this will change the water pressure/s. Cold water from the mains can also be of variable pressure during the day as demand for water peaks and falls under consumer demand. ​The solution to this, is to install a Pressure Equalising Valve (P.E.V.). This is connected to the pipes leading to your shower and will ensure that the water coming out of P.E.V. 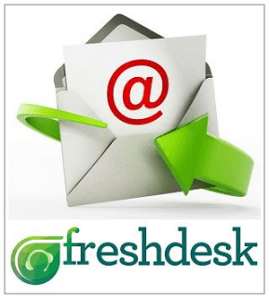 is the same pressure, regardless of any changes in demand on the other side. ​Those that live in a hard water areas, are already well aware of the extra cleaning and hygiene issues that can be caused by hard water. Removing unsightly white lime scale deposits found around baths and shower, taps, basins and toilet bowls can be costly too. 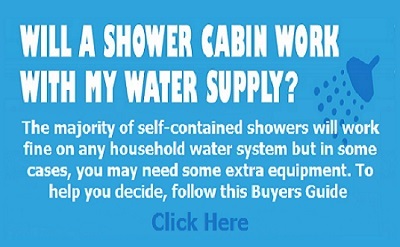 Throughout the UK, most households experience hardwater issues at some point. Just left without removal and ongoing preventative treatment, the build up of limescale can result in increased fuel and maintenance bills. Although water softeners are a solution, the cost of these treatments can be prohibitive and also require plumbing, plus ongoing running and maintenance costs. 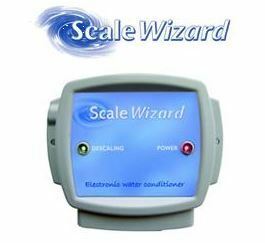 Scale Wizard uses electronic technology to eliminate limescale issues and does so without altering the mineral content of the water and once installed, it can save a considerable amount of cleaning time! 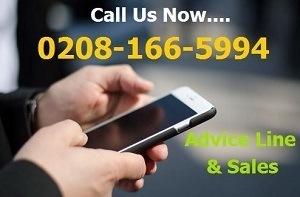 We guarantee that your Scalewizard will work for you. If you are not satisfied with the performance after 3 months continuous use please contact us within 30 days of the end of this period. If we cannot rectify the problem, your purchase money will be refunded in full, following the return of the unit. 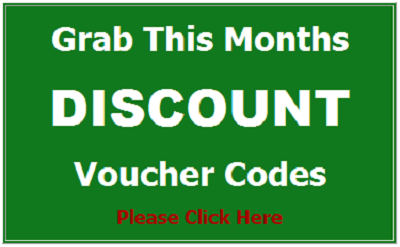 PRODUCT GUARANTEE: The product guarantee is valid for five years following the date of purchase. In the unlikely event of Scale Wizard becoming unserviceable, ie the red light fails to illuminate, send the unit back for replacement, quoting the date of purchase. 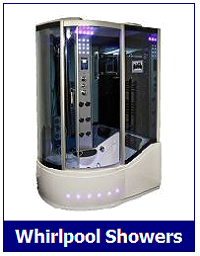 This guarantee does not extend to any other electrical or water appliance or device that may be in use by the user of Scale Wizard and we accept no liability for the malfunction of any device other than Scalewizard which has, either directly or indirectly been sold to the user. 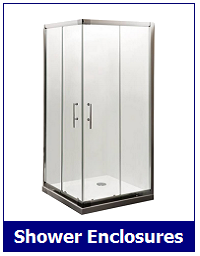 The ShowerGuard kit cleans and helps protect shower enclosure glass, plus glazed ceramic tiles, porcelain and mirrors.Permanent protection against lime scale. Makes cleaning much easier. Resists damaging chemical attack from harmful soaps and lime-scale deposits. Retains and preserves long-term transparency. Comes complete with pre-cleaner, cloths and gloves. One simple application provides permanent protection - this is the power of nano-technology! 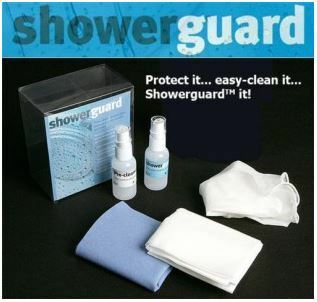 ShowerGuard's patented technology helps keep minerals, scale and soap scum from sticking to the protected surfaces. A wet sponge or soft cloth, together with most common household cleaners, are all that's then required for periodic maintenance. 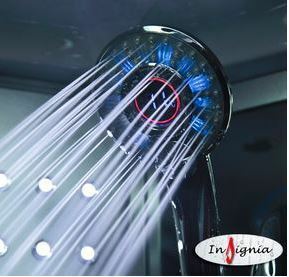 ​This LED Colour Changing Showerhead by Insignia, is contemporary in design & not only looks fabulous, but has safety features too. The smart looking chrome finished LED showerhead requires no batteries & will fit most showers with a 15mm hose fitting. The unique digital temperature display is great too, providing added safety if being used by young children or the elderly. ​Protect your new shower for years to come and give yourself soft water for everyday showering, with this Insignia Water Softener. Will remove existing lime scale and prevent new lime scale forming and is guaranteed to work and be long lasting.This device uses computerised microchip technology, will treat pipes up to 50mm's in diameter; there is no plumbing or use of chemicals and £2.00 per year to run. ​Computerised technology. - Guaranteed to work & last. ​No plumbing or chemicals. 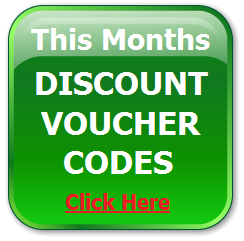 - Only £2.00 per year to run. 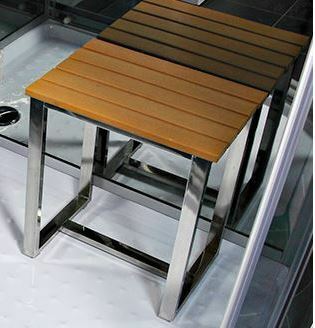 An elegant chrome and wood stool from Insignia to use in your shower for relaxing when using the steam function etc. Comes with rubber feet to protect the shower tray. 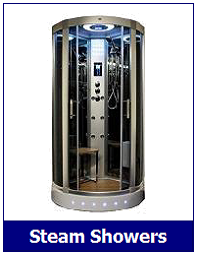 *Currently only available to purchase with Insignia steam or shower cabins​ - Please do not order individually. 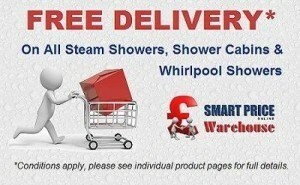 *Delivery is included if purchasing with a new shower otherwise +£20 if buying separately. 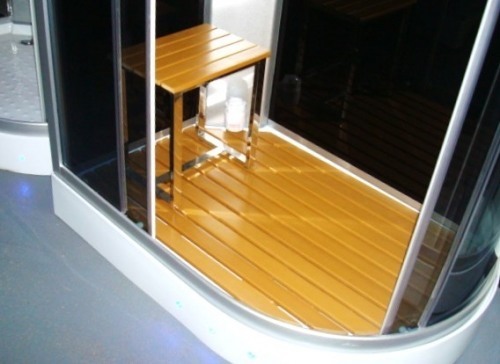 If required, an optional wood floor can be purchased for your new shower unit. Lifts in and out for easy cleaning. 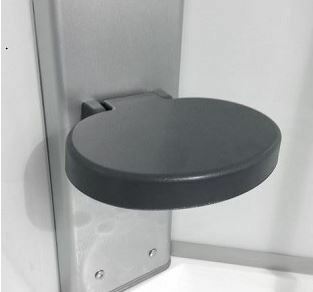 An optional drop-down seat for Alto shower cabins - your installer can drill and affix these to the central control tower. This one is a hard plastic seat type - template and instructions included. An optional drop-down seat for Alto steam showers - your installer can drill and affix these to the central control tower. This one is a padded plastic seat type for extra comfort for steam sessions.- template and instructions included.